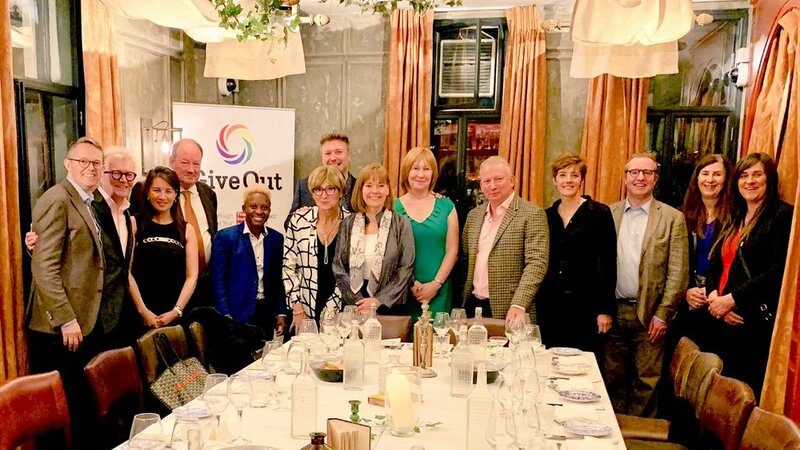 (LONDON)— GiveOut last week hosted a private dinner to celebrate the launch of The Antonia & Andrea Belcher Trans Fund. The dinner was donated by GiveOut’s corporate sponsor Camm & Hooper and was held at their incredible Six Storeys venue in Soho Square. Recognising that trans causes are critically underfunded, Antonia Belcher - a successful trans businesswoman and role model - and her wife Andrea, have committed to provide seed funding over a period of three years to establish the Fund. Managed by GiveOut, the Fund supports trans causes outside the UK where funding is needed most urgently. Guests at the dinner heard from Neish Mclean, a leading trans activist from Jamaica. As Executive Director of TransWave (Jamaica’s first trans community organisation), Board member of UCTRANS (the first unified trans network in the Caribbean) and Caribbean Programme Officer at OutRight Action International, Neish shared deep insights into the struggles and successes of the Caribbean trans community. “Thank you to Neish for inspiring us. It was so important to hear first-hand about the challenges facing the trans community in the Caribbean and the incredible work that Neish and others are doing to effect change,” said Rupert Abbott, Executive Director of GiveOut. Corporate donors to the Fund include Keltbray, British Land, Bevan Kidwell and Out Leadership, which made a matching donation to the Fund to encourage others to give. 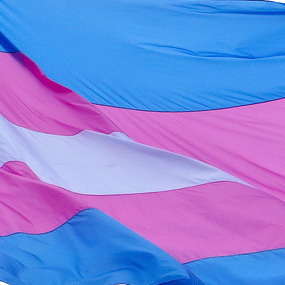 UCTRANS: the first network connecting national trans organisations in the Caribbean, which aims to advocate for local trans communities on the regional level, share best practice and provide support to its member organisations. Centre for Law and Policy Research (CLPR): providing legal support to trans activists and community members in India to help fight discriminatory laws. Tonga Leitis Association: working to change the discriminatory laws in Tonga and destigmatise perceptions of the trans community. LGBTQI Equal Rights Association for West Balkans and Turkey (ERA): organising a training workshop for local trans activists who are campaigning to change hearts and minds in a hostile region. To donate to The Antonia & Andrea Belcher Fund and support this incredible activism, please follow this link or email info@giveout.org, specifying ‘Trans Fund’ in your message. With GiftAid, GiveOut can claim 25p extra for every £1 you give.